Which Gundam series or pelikula do you consider the best? Please take the time to explain why and if you dislike a specific series explain. ang napili ng mga taga-hanga: Gundam Seed tv series. Thumbs up if there should be a traktor beam in a Gundam work, they're in the comments. Well, why don't you look at the iugnay before you vote. 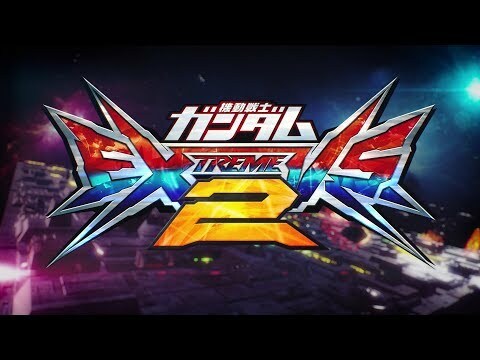 who is the strongest of Twin Drive Mobile Suit, Original Twin Drive(GN Drive) or Psuedo Twin Drive (GN Drive Tau)? What should be the background image for this club? Notice any similarities between these two? 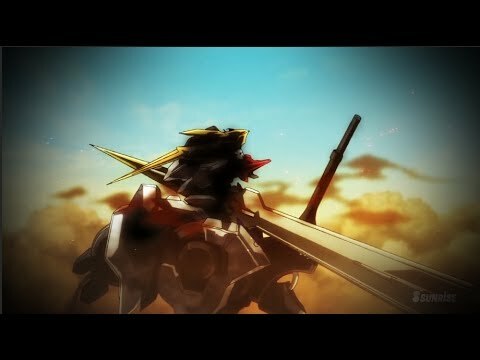 If Gundam ZZ was to be compiled into films, what changes should there be? 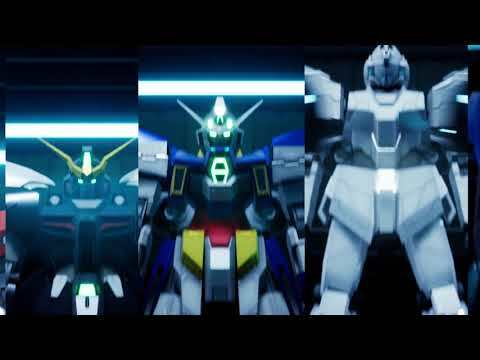 If you were to make your own Gundam Story, what would it be called and what would it be about? What is the most physically imposing Gundam? Who is Kira Yamato Ex- GirlFriend?